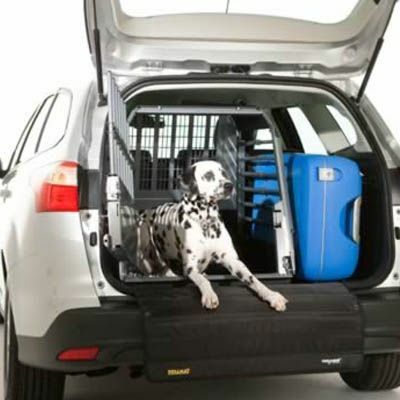 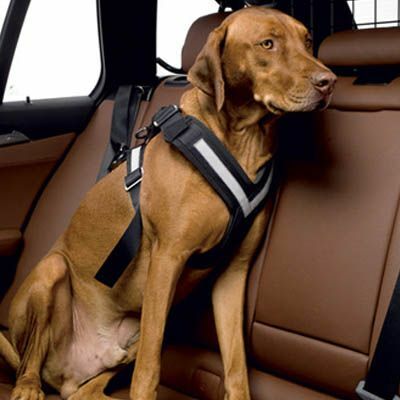 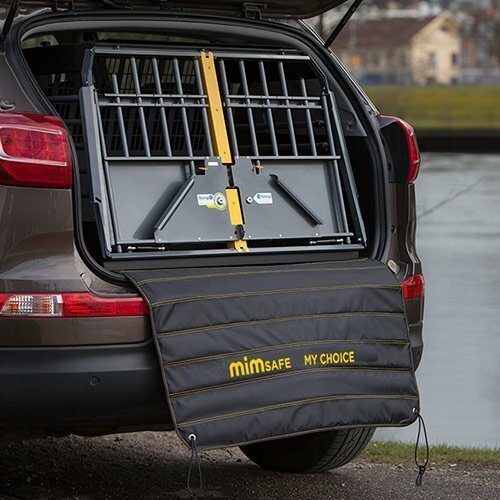 The VarioGate Center Divider for the MIM Safe VarioGate provides maximum room for your dogs in the cargo area of your vehicle while still keeping them separated. 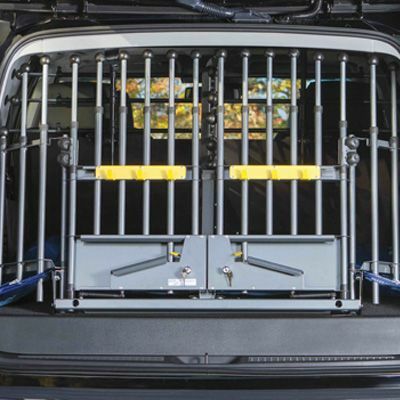 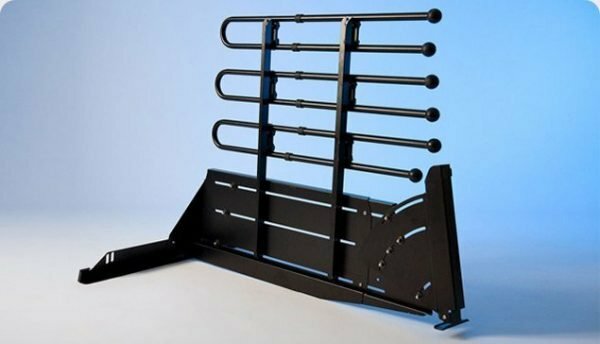 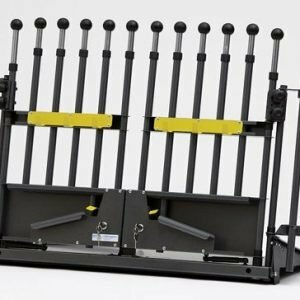 The VarioGate Center Divider is available in Short or Long Adjustable Sizes to accommodate a wide variety of Vehicles. 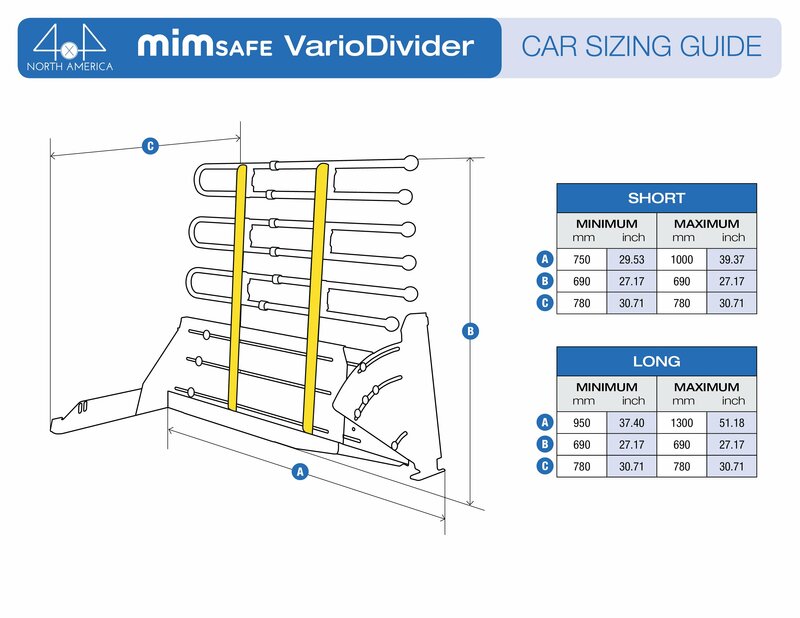 In addition, the VarioGate Center Divider can be adjusted Left or Right by 9cm / 3.5in to allow one side to be Smaller and the other side Larger than the other.